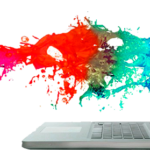 PDF is a great format to store and share data. 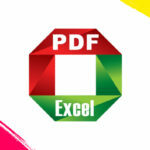 However, it is a hassle if there is need to edit the data in PDF tables, such as fix some errors or perform calculation. 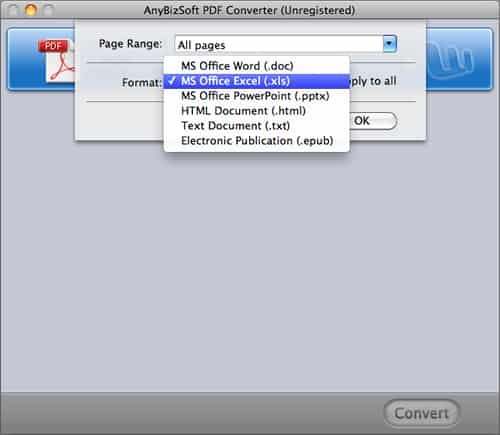 AnyBizSoft PDF to Excel for Mac is a program to solve the problems for Mac users. Just with several simple clicks, Mac users can convert read-only PDF tables to fully editable Excel spreadsheets on Mac OS X. Then whether recovering or modifying the numbers or text in PDF tables is as easy as breeze. 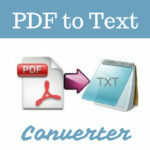 Drag and drop PDF files into the panel, you can successfully import PDF files to convert. Also you can choose “File-> Add PDF Files” in the menu bar to add PDF files for conversion. To set the output folder for the converted Excel spreadsheet, choose “PDF Converter -> Preferences” in the menu bar. Choose “File -> File Configuration” in the menu bar, and select the output format Ms Office Excel (.xls). 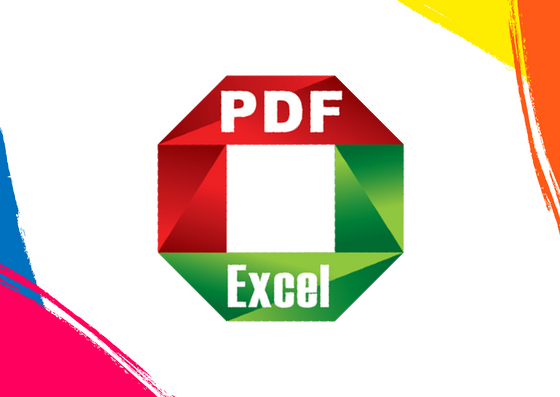 After setting the output settings, click “Convert” button to convert PDF to Excel. The conversion will be finished in seconds. Then you can click on the Excel icon to open the converted file.